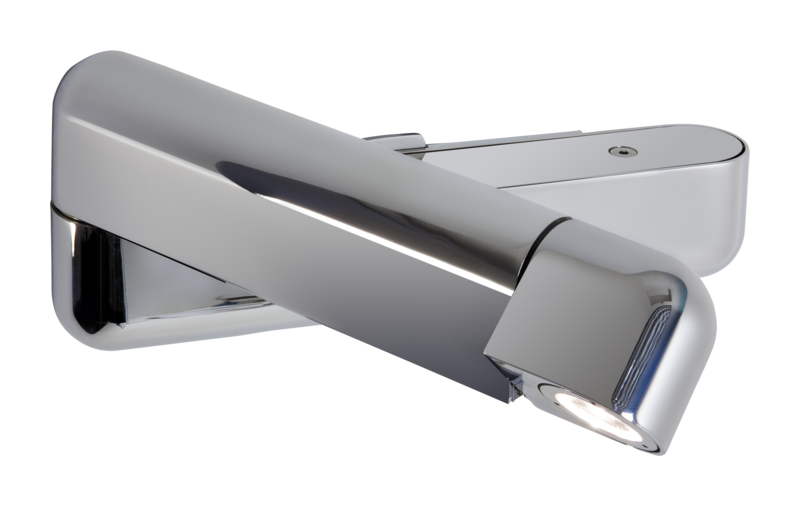 The polished chrome design of this wall light can make your room shine. The stunning appearance can be ready for anything whether you use it in a living space, in the office or as a bedside wall lamp. This product is ideal as a reading light - why not coordinate one on either side of your bed for that designer hotel feel? This product has a 1W white LED to light up your desk or reading materials. It is a Class 1 product and an integral on/off switch is included for your convenience.